Money stress and financial anxiety are WIDE spread. They hit people of ALL walks of life – business owners, solopreneurs, employees, stay-home moms, professionals like lawyers and doctors. The reality is that MANY people, and MOST entrepreneurs, live under continuous financial stress and are simply embarrassed to even show it. What you’re about to discover in this bonus training is that eliminating money stress is not simply about making more money. There are other factors at play. 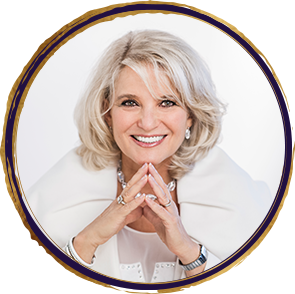 In this bonus training we’ll address common mistakes that so many smart, ambitious, and free-spirited women make yet often ignore… or may not even be aware of. 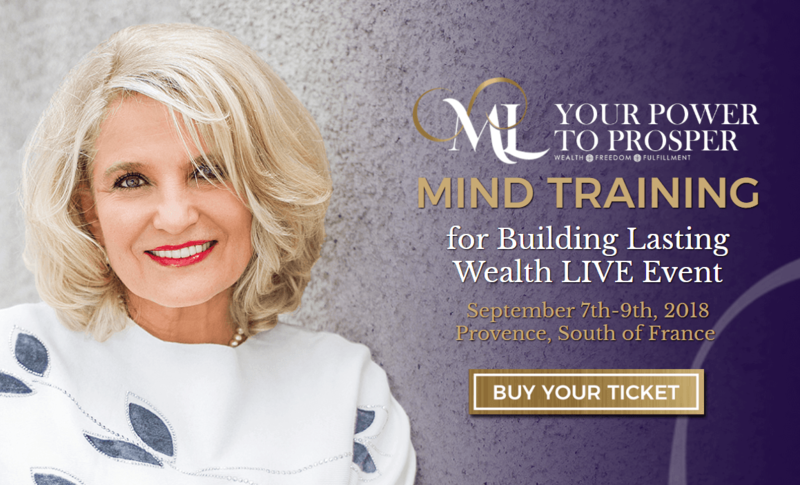 This LIVE Training is your opportunity to change the trajectory of your finances and…possibly even your life! The 3 MASSIVE Mistakes many smart, ambitious, and free-spirited women make that keep them feeling stuck in financial catch-22, worried about not doing enough about their financial future, blocked from making their dreams happen. You won’t want to miss this LIVE BONUS TRAINING – once it’s gone, it’s gone. CHANGE THE TRAJECTORY OF YOUR FINANCIAL LIFE!